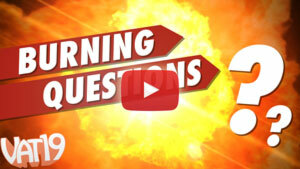 World Art 2 is overflowing with nearly 4 hours of in-depth, insightful cultural background. Hear fascinating stories about the False Face Society, Tibetan Mandalas, Navajo Indians, the aboriginal Papunyas and more! Follow step-by-step instructions to create beautiful art from 11 different cultures. Cherie Lynn's cheerful style and great ideas will have you painting, sculpting, and cutting your way around the world in no time! Learn the art of 11 unique cultures in World Art 2. 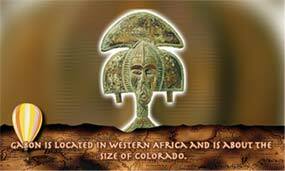 Travel to Tibet, Panama, Africa, Mexico, and More! Knowledgeable art instructor Cherie Lynn is back with projects that will have you painting, gluing, sculpting, and cutting some of the world's most unique art! Create beautiful art from 11 different cultures! Make sure you check out the rest of the Cherie Lynn Art Series! World Art 2 includes all of these exciting art projects! 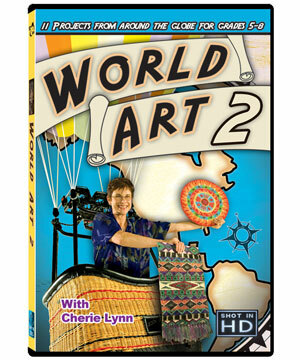 Just like all of the DVDs in the Cherie Lynn Art Series, World Art 2 contains printable instructions and supplies lists. Simply insert the DVD into your computer to print them out. You can also view these lists on the DVD themselves (pictured to the left). 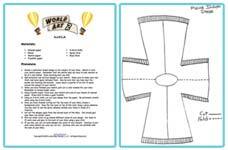 Pop-up text accompanies Cherie Lynn's expert knowledge of each of the 11 cultures featured in World Art 2. 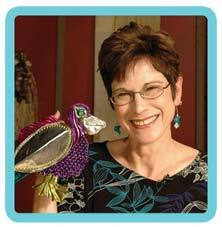 Cherie Lynn's easy-to-follow, step-by-step instruction will have you creating amazing art masterpieces in no time. Graphical explanations and safety reminders make creating these projects simple, safe, and fun!